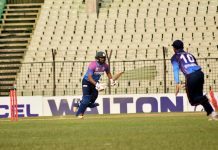 Under-19 sensation Qazi Onik’s 5-wicket haul inspired Legends of Rupgonj to seal a impressive victory against Mohammedan in a low-scoring encounter on the second day of Round 2 of Walton Dhaka Premier Division Cricket League 2017-18. 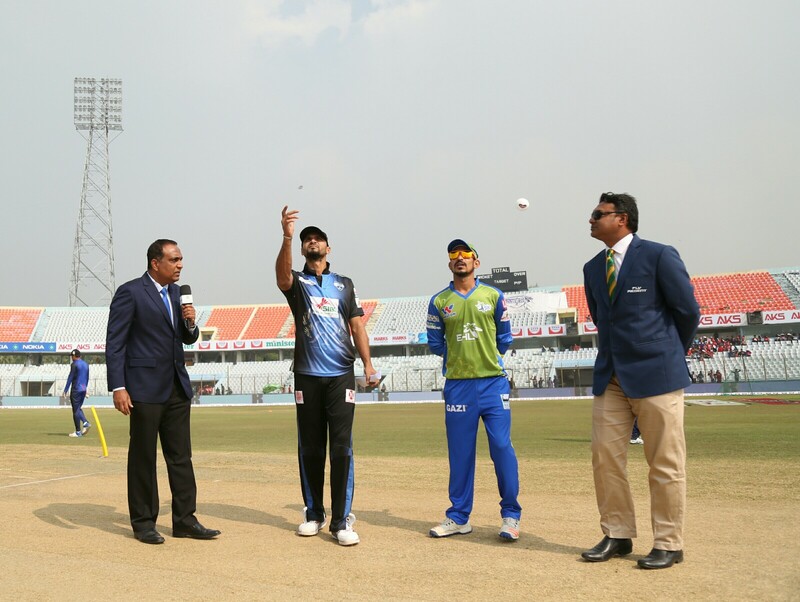 Brothers Union and Sheikh Jamal Dhanmondi Club also won their respective matches. Result : Legends of Rupgonj won by 62 runs. Result : Brothers Union won by 24 runs. Result : Sheikh Jamal Dhanmondi Club by 28 runs.